U.S. 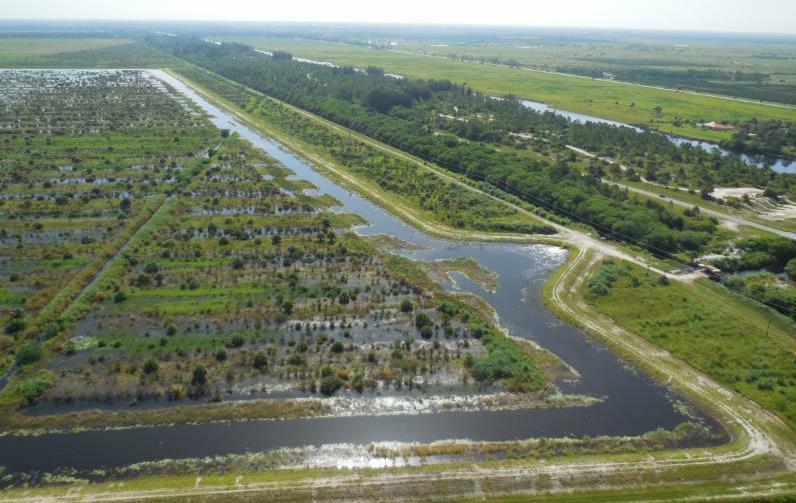 Senator Bill Nelson took to the Senate floor Wednesday to discuss the U.S. Army Corps of Engineers' approval of a new reservoir to go south of Lake Okeechobee. 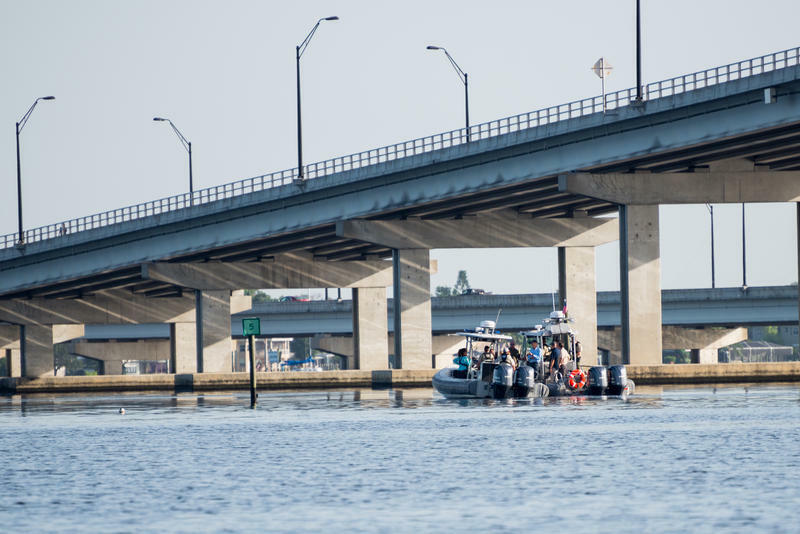 Nelson opened by calling the decision "very good news for Florida” – since more storage means less water being discharged from the lake to either coast. 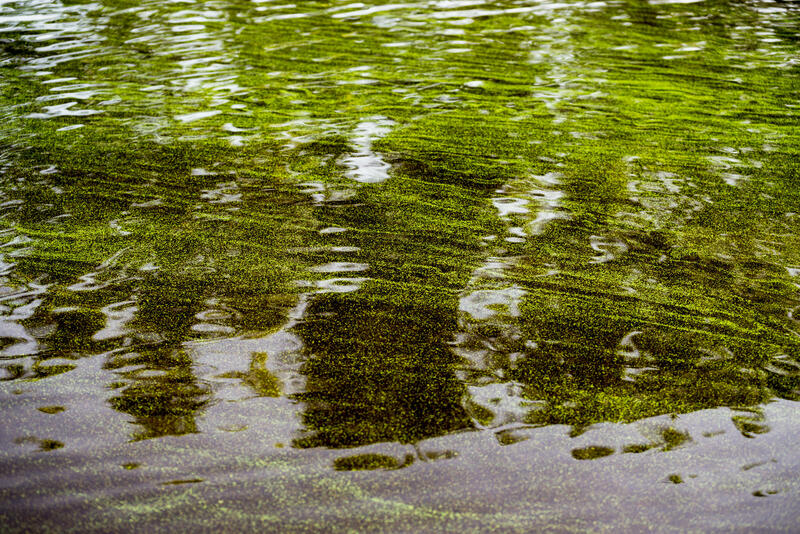 Both rivers and their connected waterways have experienced large blooms of toxic blue-green algae following the recent releases. It was while with those most affected that Nelson said he realized this problem was persistent. “They’re facing a problem that seems to repeat itself almost every year,” Nelson said. Earlier Wednesday, news broke of the passing of environmentalist and co-author of the Endangered Species Act Nathaniel Reed. The longtime Everglades restoration advocate passed away at 84 years old in an unspecified accident in Canada. Even in retirement, Reed continued to support starting a reservoir project like this. “It saddens me so much to announce this good news at the same time of announcing the death of one of the nation’s true environmental champions," Nelson said. Nelson ended by proposing the new reservoir project be named in Nathaniel Reed’s honor. As of Monday morning, the Army Corps of Engineers had halted releases of water from Lake Okeechobee to the west coast. This came after the decision to stop sending water toward the east coast late last month. Still, the persistent blue-green algae bloom brought Gov. Rick Scott to Southwest Florida for a firsthand look.